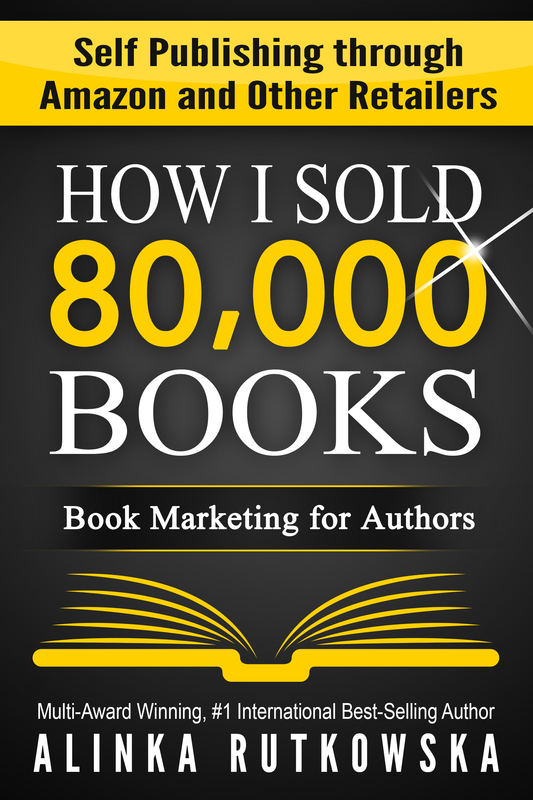 If you plan on self-publishing through amazon and you are looking for book marketing tips, “How I Sold 80,000 Books” is for you. It will show you all the steps you need to implement to get readers, what type of book marketing for authors works, kindle publishing guidelines and best practices. Author marketing is something that can be learnt if you have the right tools. You will find my “4Ps” system, which allowed me to sell 80,000 books in this guide. So you’ve published a book and now you’re ready to market it? I have good news and bad news. Which do you want to hear first? O.K., I’ll decide. The bad news is that it’s already too late to start marketing your title. The good news is that we’ll make the most of what we have and get you geared for success. What does it even mean to market a book? If you attend a Marketing 101 lecture at any university, you’ll see that the professor’s first PowerPoint slide will prominently display the “Marketing Mix”, which consists of four Ps (and I don’t mean the green stuff you’re sometimes served on your plate). The professor will announce that the four Ps stand for Product, Place, Price and Promotion. The students will yawn, text, doodle or maybe even take notes. She’s been featured on Fox Business Network, Examiner, She Knows, She Writes, Blog Talk Radio, The Writer’s Life and many more. She’s giving away presents! 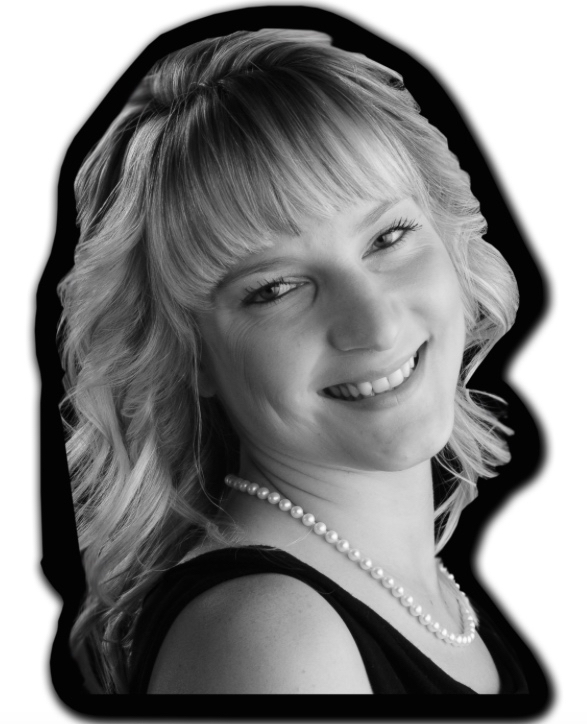 AUTHORS: Click here to get her ebook “200 Book Marketing Tips” for free!